Dateline: Kim, we know you’re producing this Friday’s Dateline. We have a few questions. How did you come across the case in this Friday’s report? 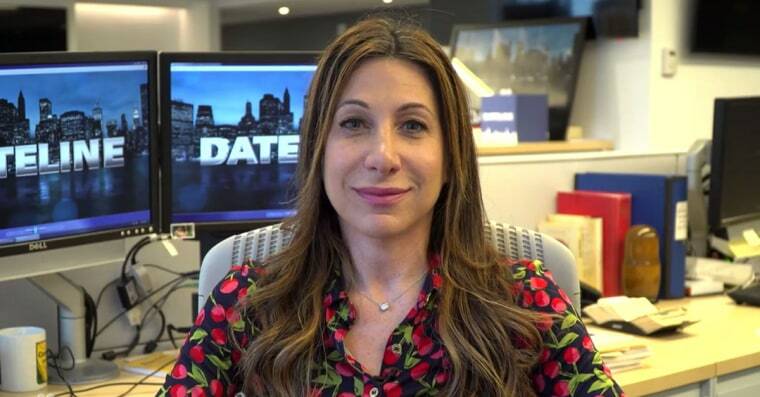 Kim Krawitz, Dateline Producer: So, my correspondent Andrea Canning is Canadian, and she actually used to cover that region where the story took place. She’d been following the story for about four years, and we were waiting till the trial was over. Kim: Well, there were multiple murders in the same home, to the same family, over the course of four years. Kim: Well, it’s not so unusual, but we don’t normally film out of the country. This was in Canada, so it was a little bit different. Kim: Why a new pair of shoes were in the trash can.